This is the first video in a series of videos that walks you through the process of working with Epic to build your custom home. The initial meeting with Epic covers more than simply picking a house from a collection of designs on a web page. Getting an idea of the customer’s wants and needs is balanced with budget issues, timing, builder compatibility, and other factors to make for the best building experience. Jeff and Kirk also talk about determining the right design path and keeping designs on budget. 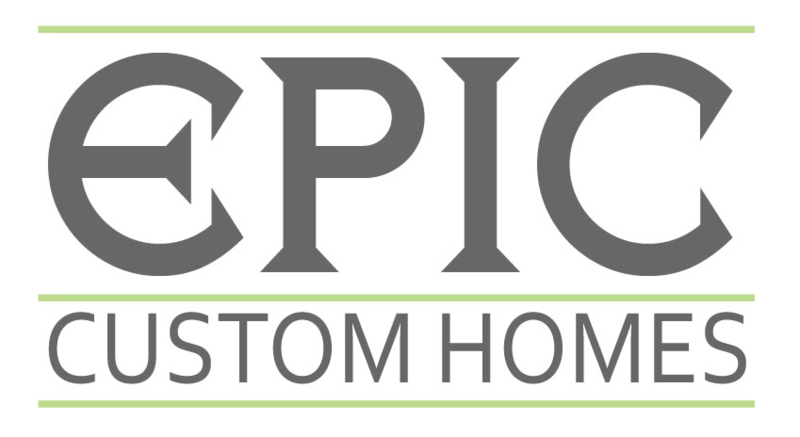 For more videos about the process of working with Epic Custom Homes and Epic’s Business Philosophy click the videos tab.